Description: Sarajevo - 22 July 2013 - Ismet family stay in a house in very poor condition. They don't have access to either electricity or running water. This means if they want to wash, they must find a public fountain or a small pond. 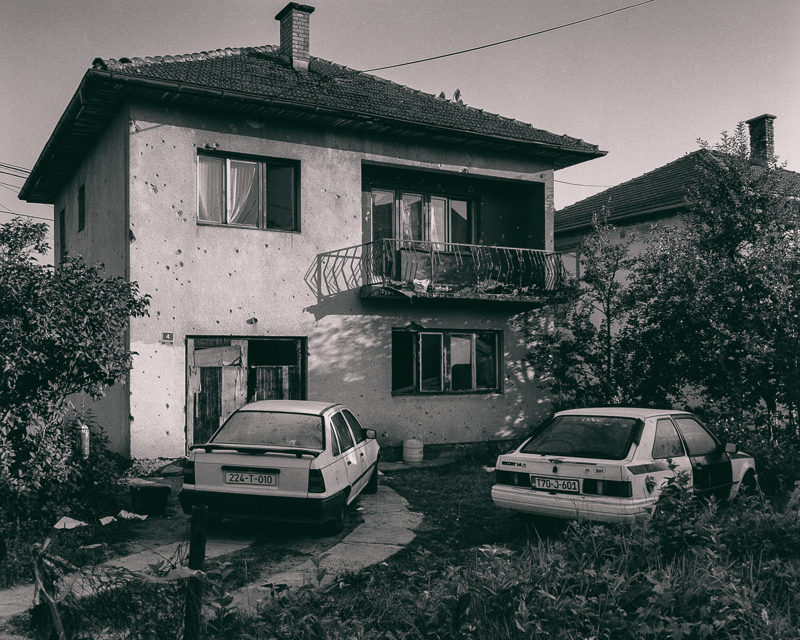 Caption: Sarajevo - 22 July 2013 - Ismet family stay in a house in very poor condition. They don't have access to either electricity or running water. This means if they want to wash, they must find a public fountain or a small pond.